You can feel better quickly and naturally with one-on-one individualized treatment. 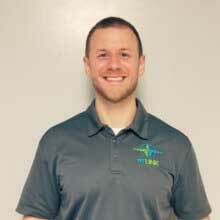 Providing Physical Therapy In Toledo, Sylvania, and Perrysburg To Help You Live A Pain-Free Life. 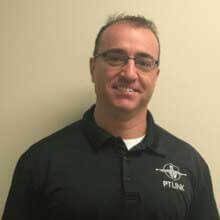 Everyone at PT Link Physical Therapy strives to give patients a much better, more inclusive and individualized alternative to traditional cookie cutter Physical Therapy. It is important to be involved in the communities we serve, have excellent caring staff and help people in the best way possible to live their lives pain-free. Our Physical therapists are highly trained in the most proven successful methods. We are able to treat patients of all ages with a focus of decreasing pain, improving strength, stability, endurance, and functionality. 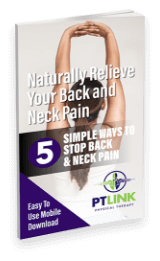 We have had the honor of treating very loyal patients, and they have told us that the treatment they receive from PT Link are one of a kind and that they feel like family. One of the reasons for our success is the large number of clients that return to us if they have a new injury, condition, or surgery. We also are so thankful for the huge of number of friends and family referrals we receive from our past patients. If you are in the Toledo, Sylvania, Perrysburg, Maumee & Swanton areas of NW Ohio or SE Michigan, please contact us to set up an appointment. 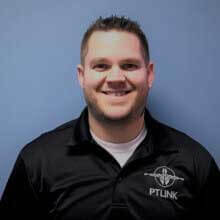 Come see the difference that dedication and superior skills can make and become a PT Link success story. 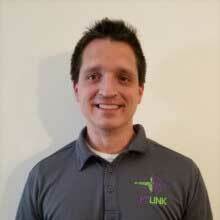 Our Physical therapist team has multiple specialty certifications, and uses this knowledge to serve you better. 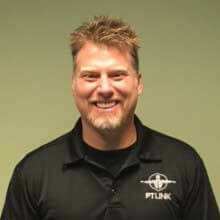 We consistently hear patients remark that they have "never received physical therapy like this before", and "I'm really glad I chose PT Link to address my issue, I don't think I would have received this kind of care had I gone somewhere else". 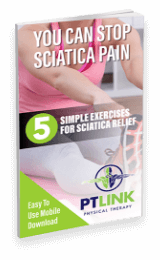 Take a look below at more patient testimonials and give PT Link a chance. We know that soon enough, you will also become a PT Link success story. A car accident in late 2016 left me in severe back pain; I couldn’t sit or stand for any extended period, and I couldn’t even pick up or hold my 8-month old baby. PT Link truly saved my life. I have had severe chronic pain for 25 years. For the 1st time I have hope of getting my life back. The staff is amazing! Dry needling has made a huge difference in my treatment. Highly recommend! An all around amazing place to receive physical therapy! Every time I go they are very attentive and listen to my needs. Also, if you have a child with you they are patient and understanding! Love it! Incredible physical therapy services provided here! Amazing, friendly staff, who have a genuine interest in seeing your improvement. From needling to rolling sticks. I guarantee you will leave better than you came! Thank you all!! See the experts physical therapists for NW Ohio and SE Michigan!